This week we sat down with Jim Egan, Senior Planner at Hughes Planning and Development Consultants. The firm was established in 2012 and provides a national planning service including a wide variety of commissions for both public and private sector clients. Jim provides us with some insights into what drives and inspires him in work and life. Find out where Will Ferrell fits into it all and what Jim’s alternate self would be doing if he wasn’t a senior planner. This and more in the client spotlight. 4. Where are your offices located? The Mash House, Distillery Road, Dublin 3, the building being a former whiskey distillery refurbished for office and residential use. 5. How long have you been with the company? I have been with Hughes Planning & Development Consultants for just over two years. I am also currently doing some part time / casual lecturing at the UCD School of Architecture, Planning & Environmental Policy. Previous positions have included Principal Planner at London Borough of Ealing, Statutory Planner at City of Ballarat, Victoria, Australia and Assistant Planner at Stephen Little and Associates, Dublin. 6. What sector does your company specialise in? 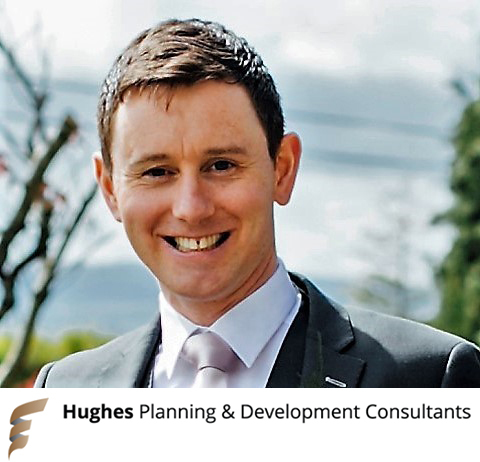 Hughes Planning & Development Consultants seek to provide expert professional advice and a full suite of town planning services to a wide variety of Irish, US and UK based clients. Expertise includes residential and retail/town centre development, in addition to tourism, recreational and renewable energy projects. 7. Where did you study? I obtained a Bachelor of Science Degree in Property Economics from Dublin Institute of Technology followed by a Master’s Degree in Regional and Urban Planning from University College Dublin. I have also obtained a Professional Diploma in EIA and SEA Management from University College Dublin. 8. Who or what inspires you in your work life? A drive to succeed and live up to my own high expectations. Having been one of five children growing up in a rural part of County Tipperary in the 80s, I have an appreciation of good work ethic and the values of honesty and integrity in dealing with people. 9. Which of your projects was your most interesting to work on and why? Two recent projects spring to mind. The first one was a replacement house at Long Acre, Thormanby Road in Howth, for which we were the planning consultant. 3D Design Bureau was also involved in this project, providing 3d images as part of the planning application. This project was most interesting due to the sensitive coastal location and the opportunity it presented to create something very special. The second project was the refurbishment and reuse of the two former BJ Marine warehouse buildings, being 81a and 81b, at Sir John Rogerson’s Quay in Dublin, next to the Samuel Beckett Bridge. Hughes Planning & Development Consultants act for the owner of these two buildings. Following a number of successful planning applications to Dublin City Council, the refurbishment of both buildings is now close to completion, with uses to include office and café. This project was of particular interest to me as the completion and occupation of these buildings represent best practice in securing the retention, restoration and reuse of historic buildings. 10. Do you have a specific service or deliverable which you prefer to work with? I have a particular interest in renewable energy. At Hughes Planning & Development Consultants to date, I have been involved in a smokeless fuel plant at Foynes in County Limerick and also a 5MW PV solar farm in County Meath, an application for which will be lodged in April 2017. These kind of projects are interesting given their significance on a national level but also in terms of the issues which arise during the design stage, which is a refreshing departure from conventional planning applications. 11. What is your favourite piece of architecture in a) Ireland b) abroad? In Ireland, one of my favourite pieces of architecture is the Convention Centre on Spencer Dock, which, in my opinion, represents progress in accepting such radical contemporary architecture in Dublin City. 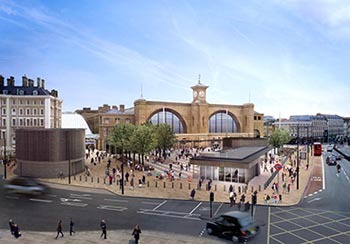 Abroad, having lived in London, I really admire Kings Cross Station, an example of a successful project involving an integrated approach to re-use, restoration and new build. 12. Did the recession make you or your company adapt your business strategy? If so, how? Like many of my peers, I did not escape the recession, however it did provide me with the push needed to expand my horizons. Without the recession, I would not have had the opportunity to gain exposure to the planning and development industry in Australia and London. 13. What is your knowledge of BIM? Poor, Average, Good, Excellent? I do not have a great knowledge of BIM as I have not yet had any exposure to its application, however I am aware of the concept and its place in the development industry. 14. What ideas/changes (if any) would you suggest at both local and government level to improve your industry/profession? I believe that the introduction of a non-material amendment and / or minor material amendment process, similar to that of the UK planning system, would allow planning permissions to be formally amended without having to proceed through the full planning application process. 15. Are you & your practice active on social media? If so which platforms do you use? Hughes Planning & Development Consultants is a rela tively new company and our new website www.hpdc.ie has just gone live! Much of our business is based on repeat custom and industry referrals so an active social media presence is not considered necessary, not yet anyway! All planners at Hughes Planning & Development Consultants have a presence on LinkedIn, which I believe allows a high level of exposure to the wider industry through which we are invariably connected. It is also a valuable resource for keeping up to date with the latest industry news and events. 16. Do you think social media is of benefit to your industry / profession? While much of our work is by way of repeat custom and referrals, I do see the benefit of professional social media sites such as LinkedIn. Also, given the prevalence of social media across society, I do believe that it has a very important role in encouraging and facilitating public participation in the planning process, both development management and plan making. 17. What book are you reading at present? It doesn’t happen quite that often but at the moment I have two books on the go, one being an old reliable Lee Child novel, this one called ‘Never Go Back’ and also a very interesting, yet relatively short book, called ‘I was a Kamikaze’ by Ryuji Nagatsuka. 18. What’s your favourite film? 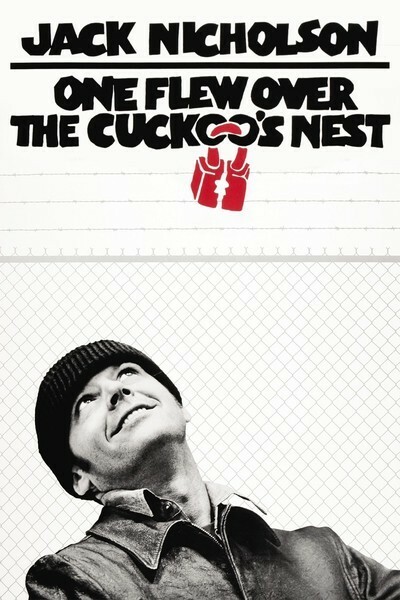 My favourites include ‘Sideways’ and ‘One Flew over the Cuckoo’s Nest’. Plus I’m a sucker for any comedy with Will Ferrell, a favourite being ‘The Other Guys’. 19. If you had a choice to be in another profession/industry, what would it be? With three primary teachers in my family, this might have been a natural default, mainly because of the holidays, but realistically I would say if I had to choose, I would probably pursue a career in civil engineering. Through my work as a town planner, both private and public sector, I have developed a keen interest in this side of the building industry. That being said, a job at Google would also be a nice fall-back position!